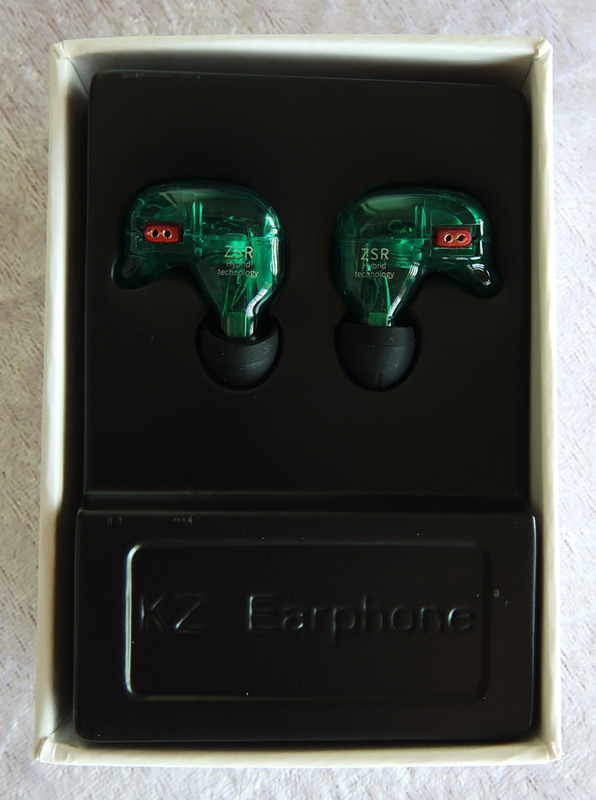 The ZSR are KZ's latest offering to us budget audio enthusiasts. Initially, they seemed to be a rebranded TRN V10, but from a quick inspection it's quite clear that the housings are not the same - the ZSR are smaller. When it comes to sound, the ZSR are properly-tuned TRN V10. 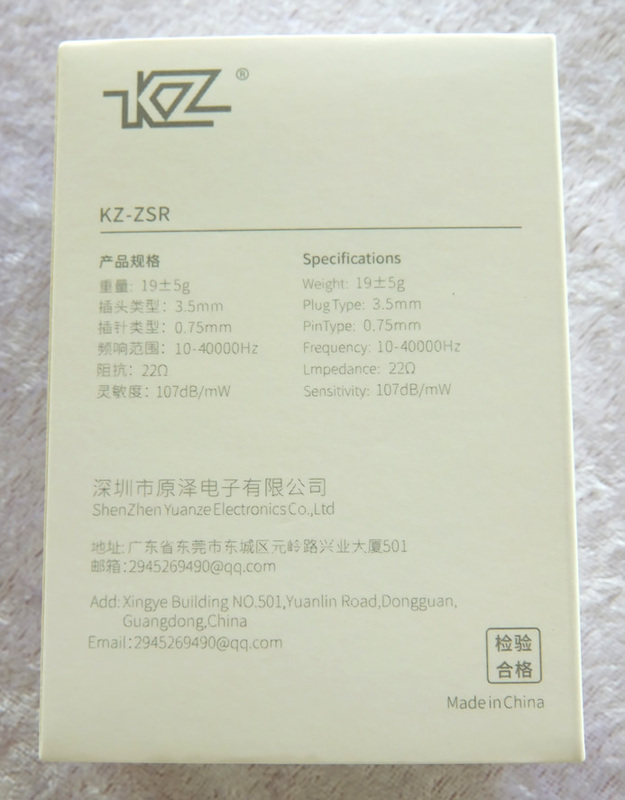 The sound signature is suspeciously similar, yet the ZSR has a subtler 9~10kHz peak, which means the ZSR have no noticeable pierce. At the same time, the ZSR has more prominent mids. 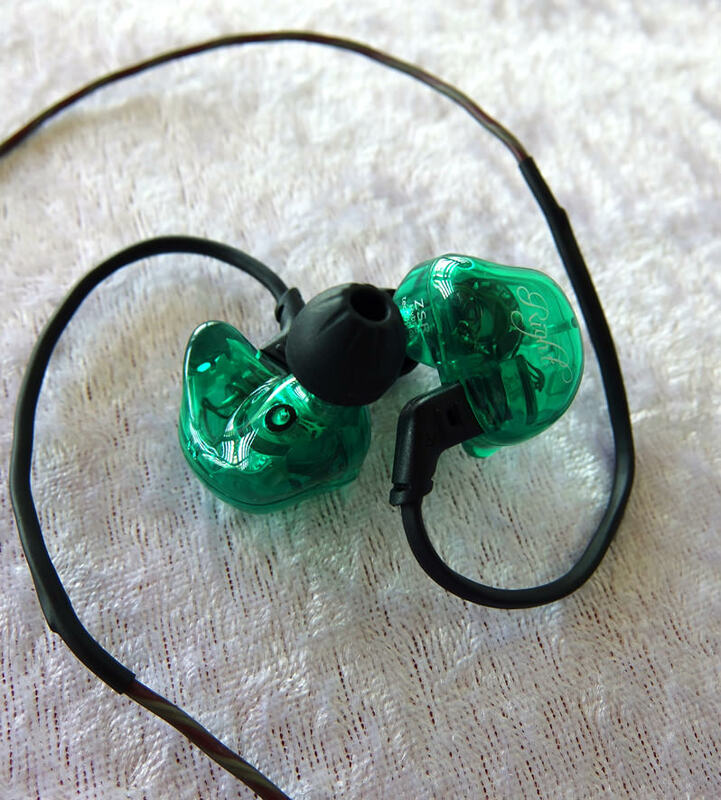 These result in a far more balanced sound signature. Compared to ZST and ES3, the ZSR have the more listenable treble, without any chance of fatiguing and with the better overall tonal accuracy. 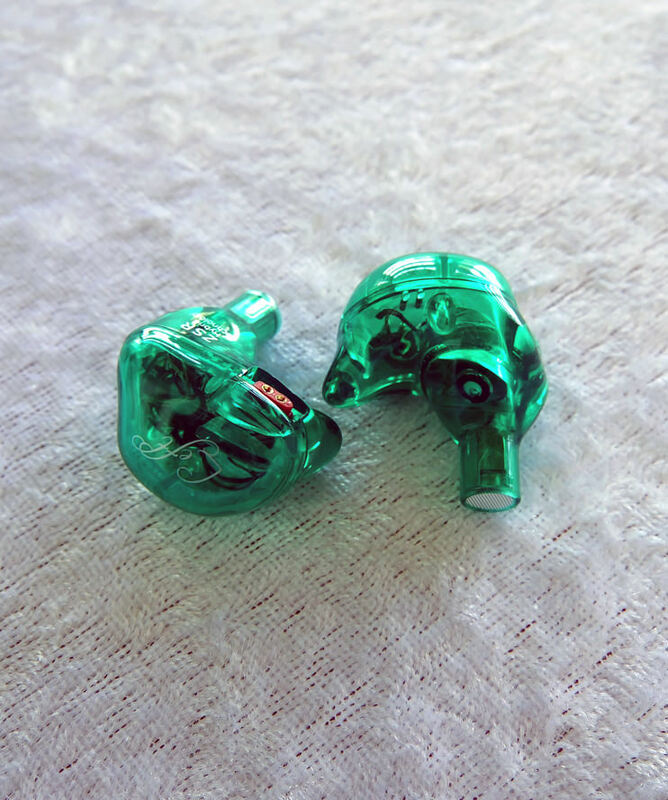 Excellent sound quality and clarity without introducing pierce, unlike ES3. An absolute bargain for the price, considering the hardware you get. When it comes to clarity and detail, it's nowhere near ZS6's level. Like I said in the intro, ZSR share a similar shape to TRN V10. 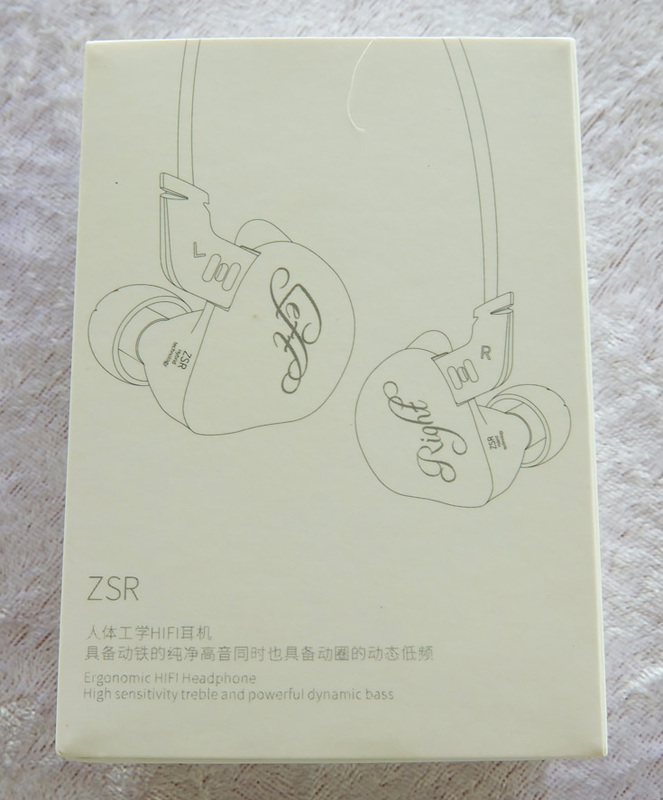 Both earphones are very comfortable, but ZSR's smaller size means that it's even more comfortable even for smaller ears. 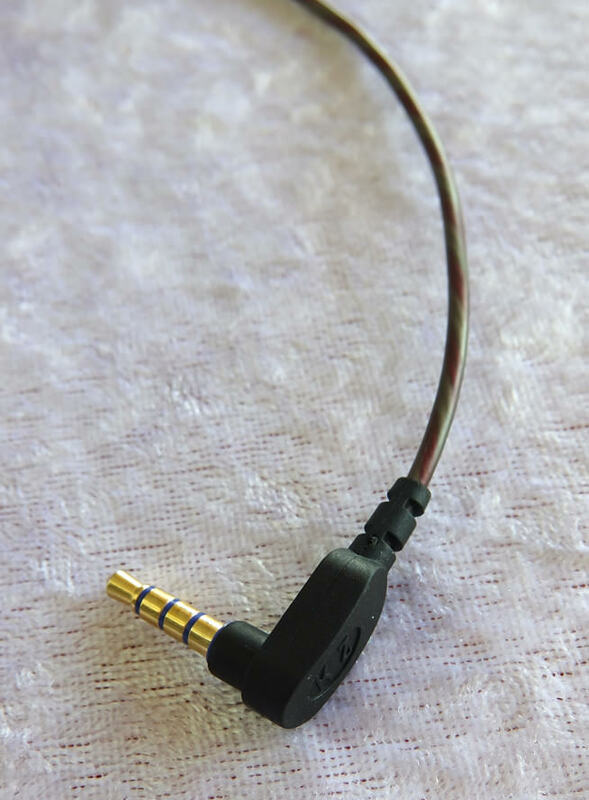 Their design keeps the earphones firmly inside your ear and they won't even budge. Brilliant design with a lot of attention to ergonomics. Don't be fooled by the first FR graph. These earphones don't lack in bass. The thing is that there's a bass vent next to the nozzle. While exposed, the bass is quite shallow, and when totally sealed, the bass gets exaggerated. You won't face any of these issues, because, thanks to the great design, these vents will be partially sealed by your own ears, hence the bass you'll actually get will be somewhere in between what you see in the two graphs. The bass is very deep and I can even feel the sub-bass rumble. It's actually not that different than ZST's or ES3's bass response. Perhaps the same dynamic driver? 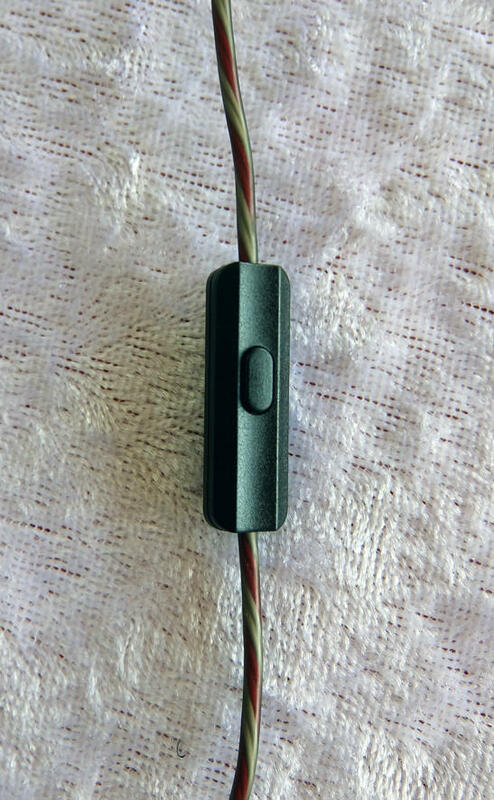 The mids aren't all that different than ZST's or ES3's mids. The main difference is how relaxed and easy-going ZSR mids sound in comparison. They are noticeably downtuned - and in a good way. 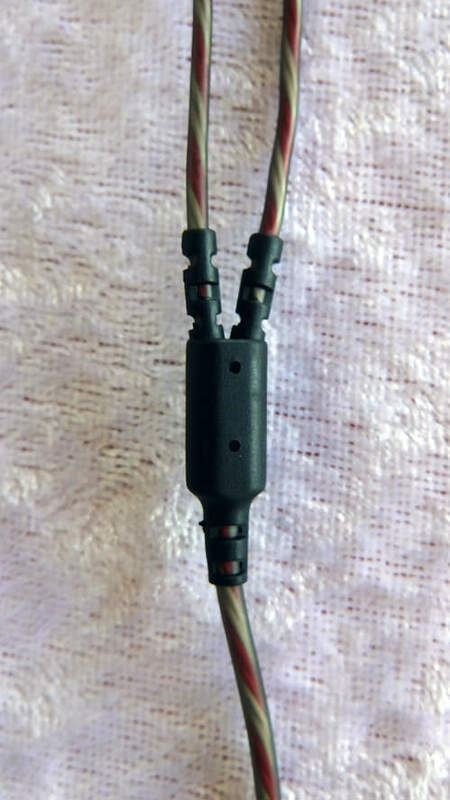 While ZST and ES3's mids were on the shouty side, the ZSR provides similar performance but in lower volume, which is very important in avoiding fatigue from prolonged use. Imagine TRN V10, minus the annoying pierce. 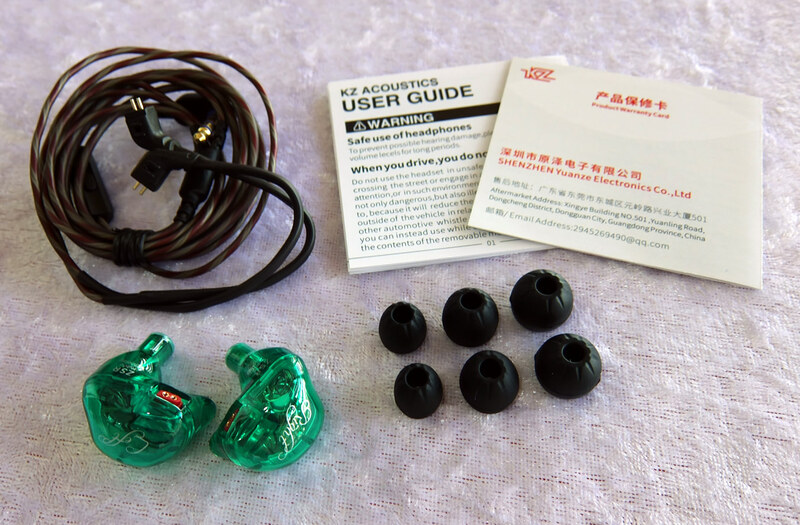 I wouldn't be surprised if both earphones use the same balanced armatures, but the fact that KZ managed to tune them correctly proves that 2 balanced armatures inside the nozzle is not necessarily a design flaw. The highs are bright and detailed, tonally correct - mostly. Compared to ZST's or ES3's highs, the ZSR are fantastic. But compared to ZS6 - the ZSR are just not impressive enough in terms of clarity and detail. 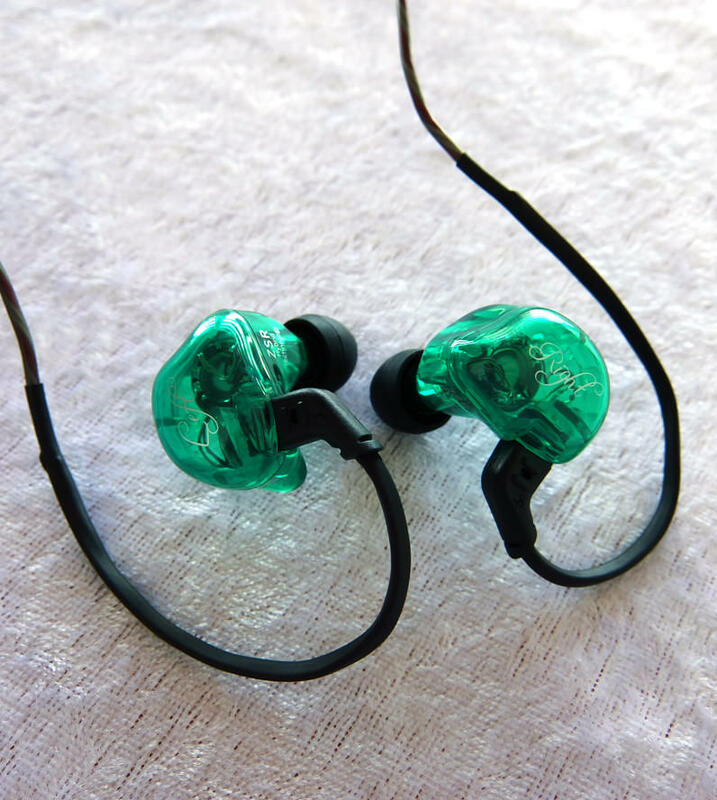 But hey - at least they are not as piercing as any of the mentioned earphones in this review.